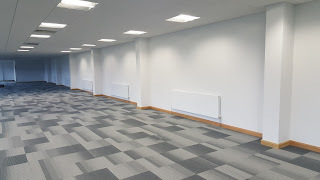 Bespoke are delighted to announce that works are now complete in Chorley. 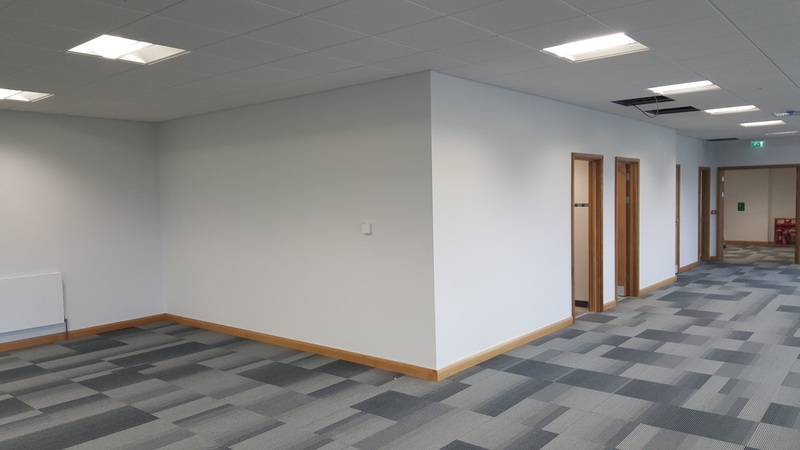 Situated within Revolution Park, this project consisted of a full interior fit-out of 10,000 sq ft of main office accommodation over two storeys, as well as a distribution office of 2,500 sq ft. Our works package included partitions, drylining, screed, joinery and the installation of suspended ceilings. Ultimately resulting in these impressive completion photos. 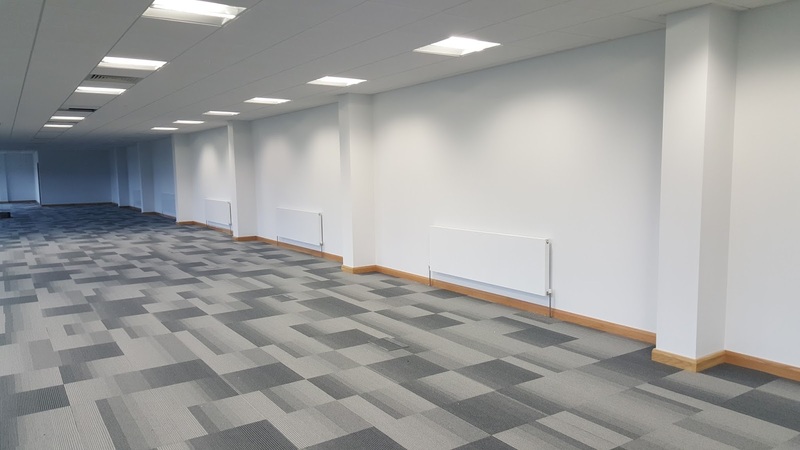 As yet, there is no end-user in line at this 171,000 sq ft facility. 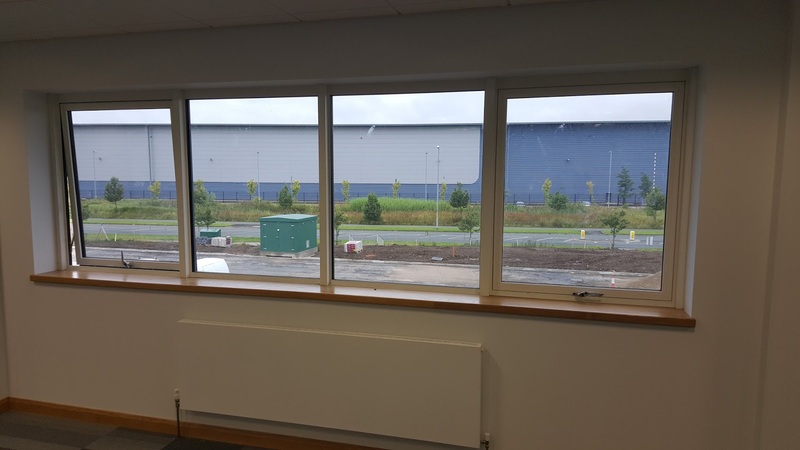 But, due to its highly advantageous position (close access to M61 and M6 motorways), we're certain that this speculative hub will have no trouble in acquiring an occupant.